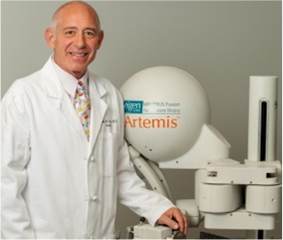 Why Choose Scionti Prostate Center for HIFU? Over 1500 HIFU Prostate procedures: Experience is required for excellent outcomes! Most successful Medicare HIFU program in the USA: Medicare reimburses the hospital fees!